Ensure your company's success by making informed business decisions based on market conditions and emerging trends. Exclusive access to proprietary industry data. Identify potential sales prospects and new markets. Create and save searches for highly tailored results. Easily locate products and services. Identify vendors and products across 190 winery categories and 365 subcategories. Refine search with subcategories and product detail. Includes over 2000 wine industry vendor profiles outlining their product lineup with contact links. Current and comprehensive guide of wine and grape industry professionals in North America. 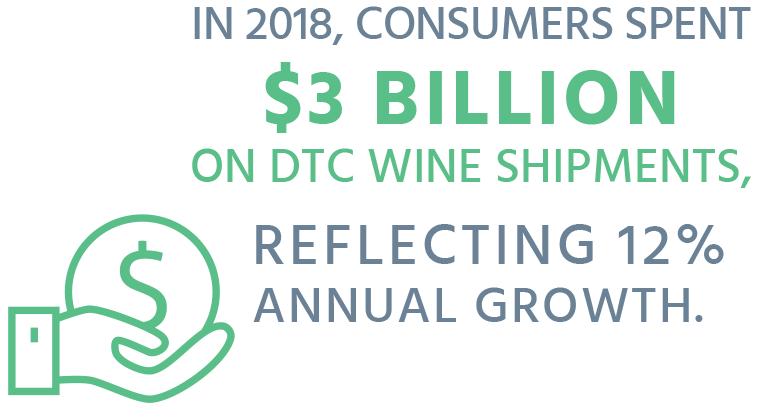 U.S. wine sales jumped 9% in March to $4.3 billion, according to bw166, even as off-premise sales tracked by Nielsen remained flat in the four weeks ended Mar. 23 at $828 million. Activity in all channels underscored a shift toward more expensive wines, countering concerns about a recession.